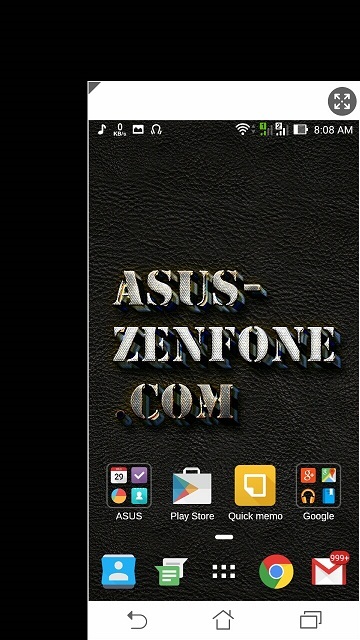 Today Asus Zenfone Blog will teach you How to Enter One Hand Mode. 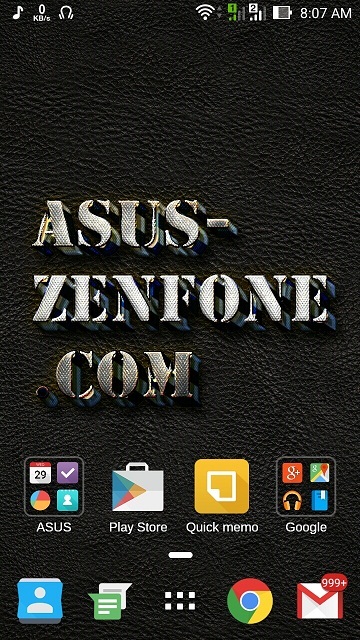 This Method can Be use for ASUS Zenfone 2, Zenfone 5 Lollipop and Zenfone 6 Lollipop. What is One Hand Mode? 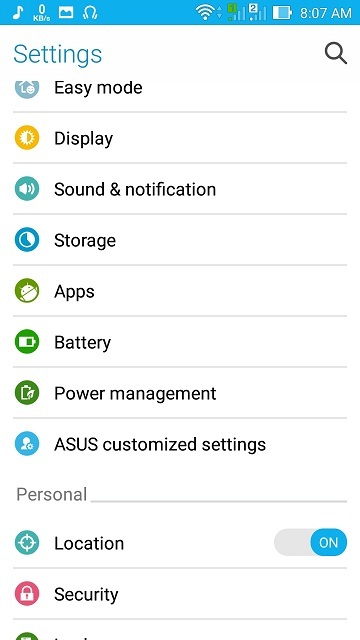 Since Zenfone 2 and Zenfone 5 has big screen it's must be difficult to operate without two hand. 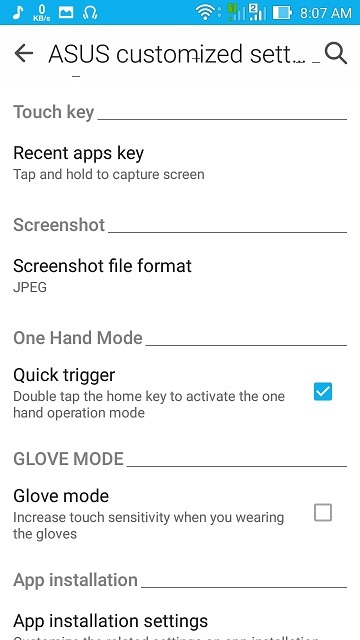 this feature make user can operate Zenfone with only one hand.